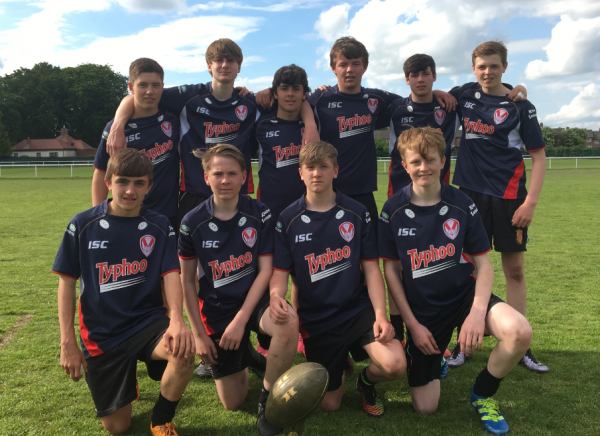 Congratulations to our year 9 and 10 rugby teams who were crowned champions at the annual St. Helens Rugby 9s competition this week. Both teams played exceptionally well beating both town champions and town finalists on route to picking up the trophy. 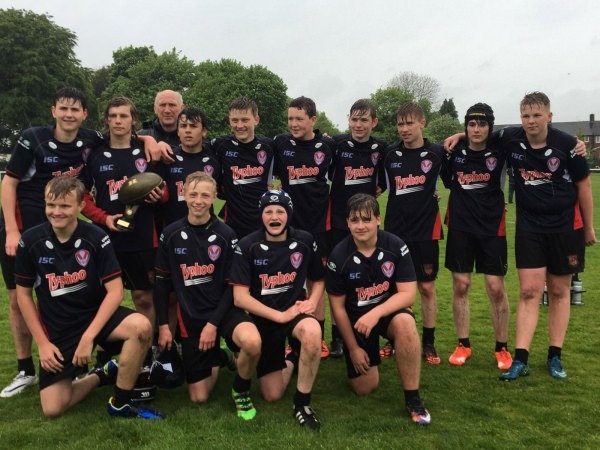 Both teams played some expansive rugby and was able to benefit from the extra space provided by the 9s competition format. Massive congratulations to all involved.